September is National Food Safety Month and with the kids going back to school, there’s no better time to review safe food practices. It’s not only important to make smart grocery choices, but understanding safe eating environments is also a must. Listen, we know you’re all busy, so we’ll keep it simple. Just remember the 4 basics of fighting food bacteria: clean, separate, cook and chill. 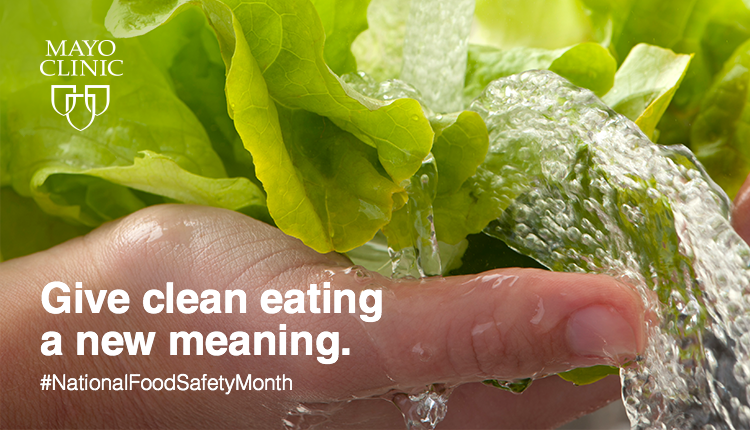 September is National Food Safety Month and with the kids going back to school, there’s no better time to review safe food practices.